As one of Irelands leading bedding manufacturers waste has the potential to become a major problem for us at our plant, however with the expert assistance of Allied Recycling, waste is a problem that is significantly minimised. Over the years we have developed a strong relationship with the Allied Recycling team, who are all extremely helpful, friendly and responsive to every request and always ensure that the service provided is prompt and efficient. 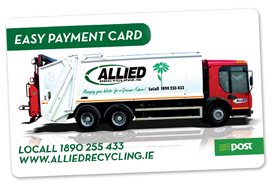 Allied Recycling have aided us in ensuring that the majority of our waste is recycled. We have no hesitation in recommending Allied Recycling to anyone as they always provide an exceptional and professional service. 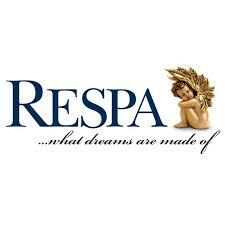 We look forward to many more years of shared business together. ADCO specialise in pharmaceutical and office fit out and refurbishment projects. We contracted Allied Recycling Ltd to remove all demolished material from 2 floors of an office block which was being taken over by an American client who is heavily involved with LEED certification (Leadership in Energy and Environmental Design). Prior to commencement of the project we had to provide evidence that over 80% of the material would be recycled. Allied Recycling provided us with traceability certification detailing where materials would be sent to plants specialising in plasterboard, glass, metal, timber and electric cable recycling. On completion of the project we had documentary evidence that over 90% of the material was recycled thanks to the efficiency of Allied Recycling. We would highly recommend Allied Recycling for similar projects.